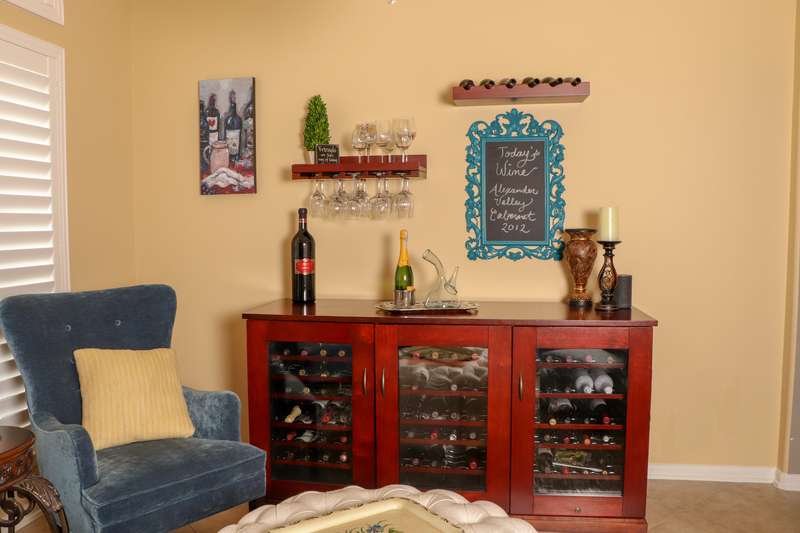 The once formal dining room was transformed into a wine parlor. 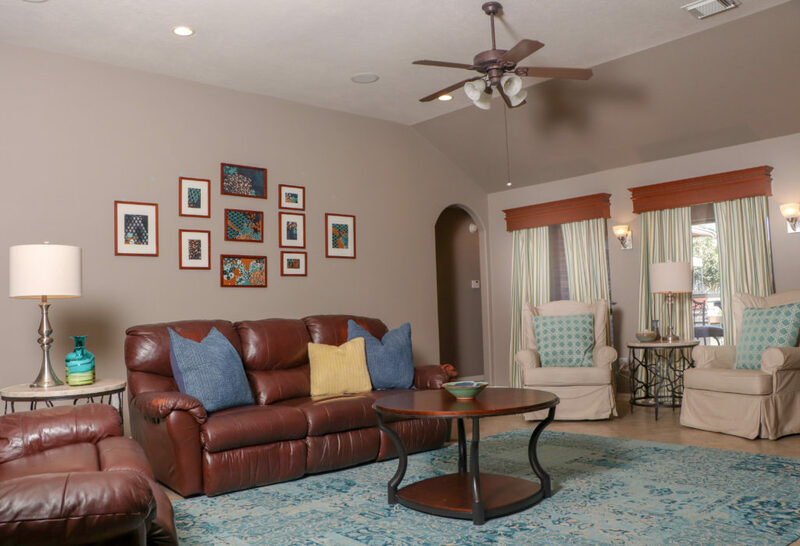 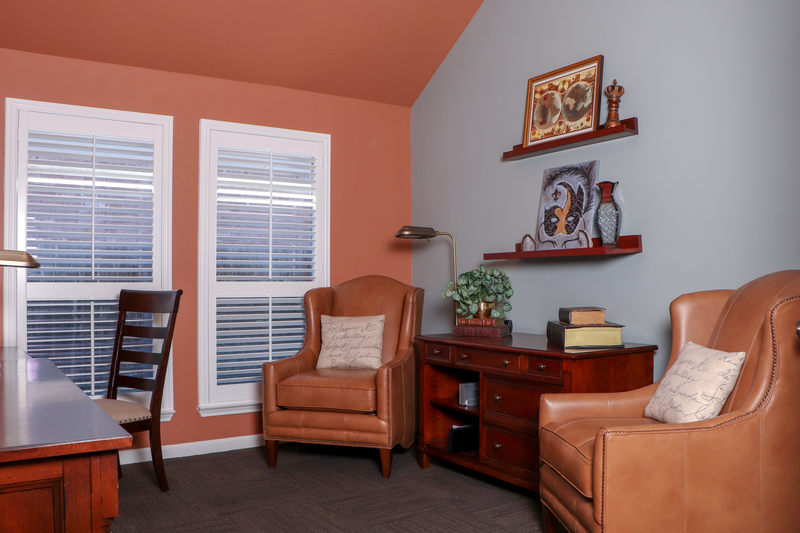 From paint to furniture and everything in between, this room was meant to inspire our client and their guests with conversation and relaxation. 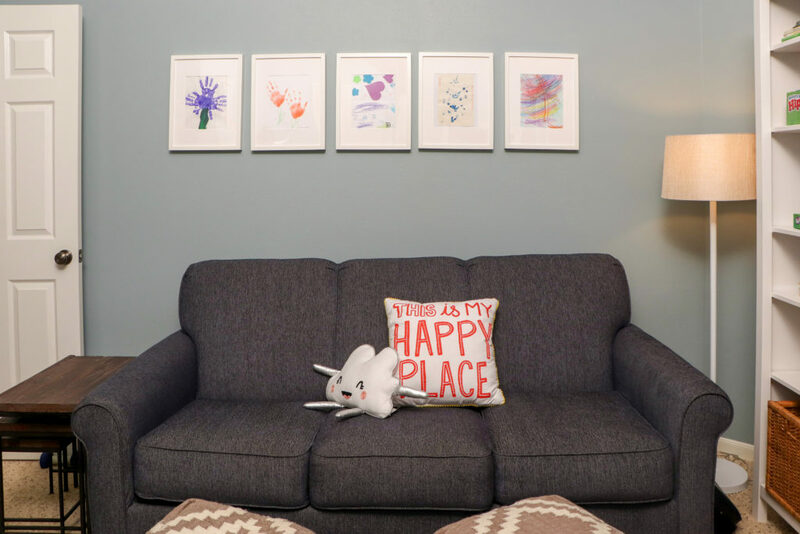 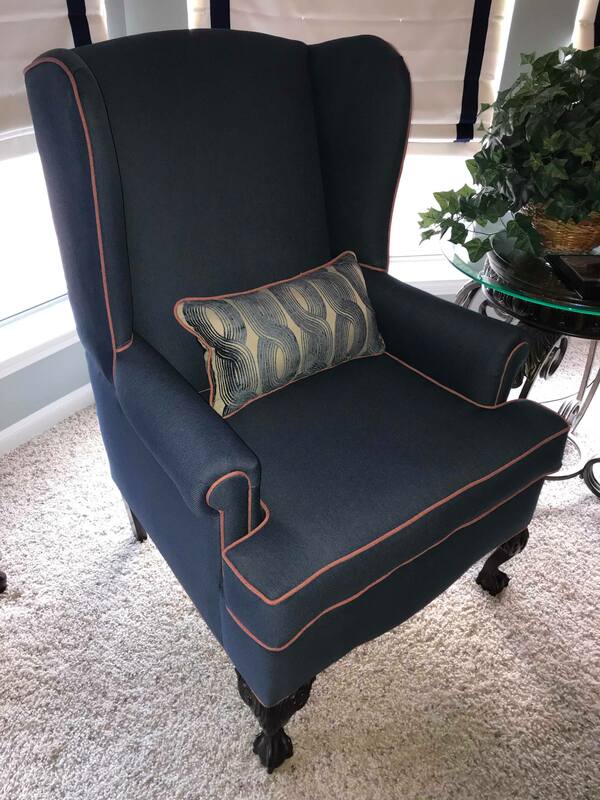 The overall aesthetic of this design was created to be both transitional and comfortable, while maintaining a functional and kid proof living room design. 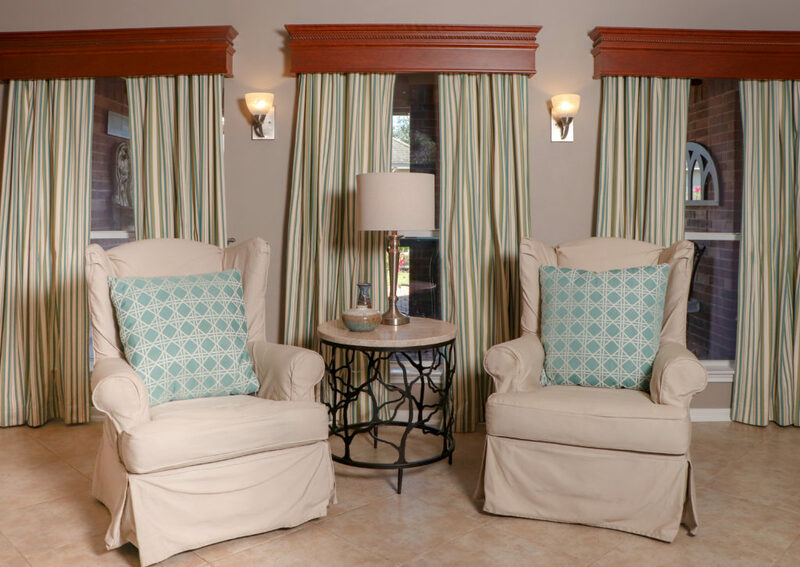 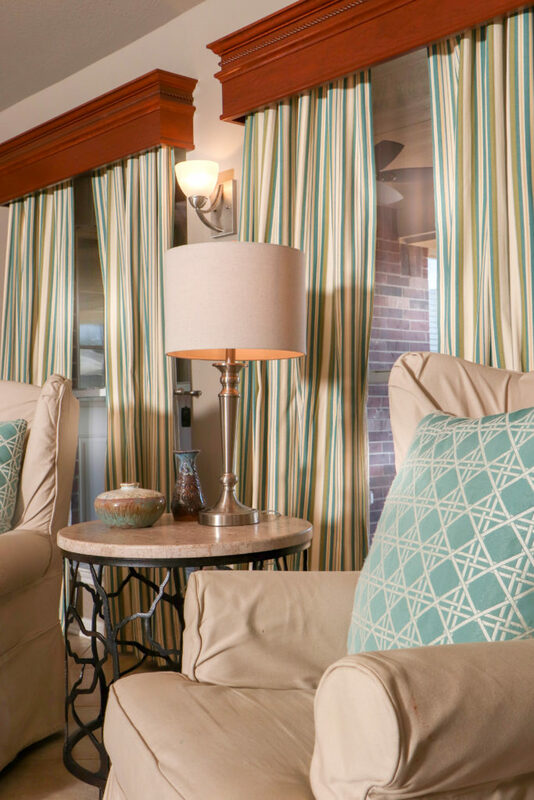 The draperies were custom made by VO Designs as well as the pillows and the artwork. 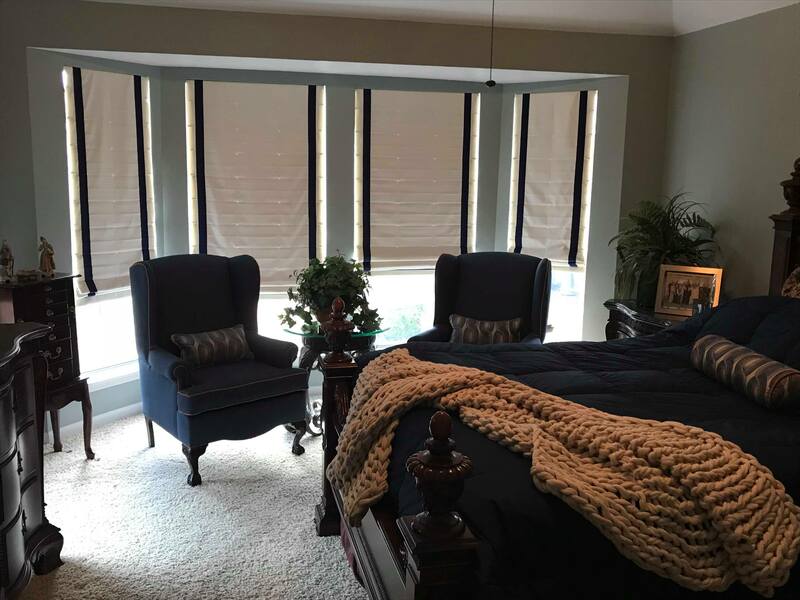 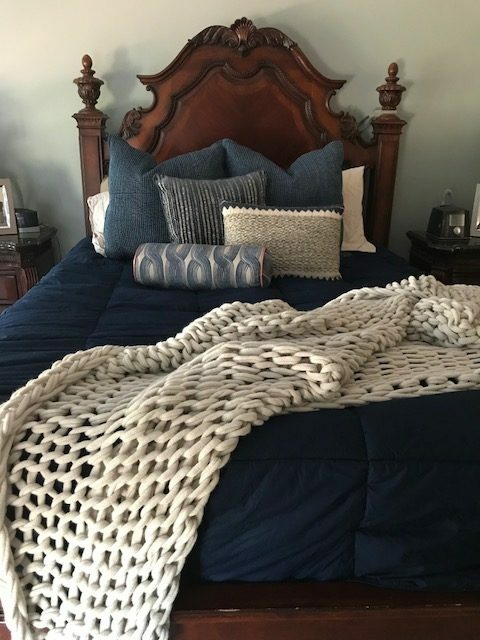 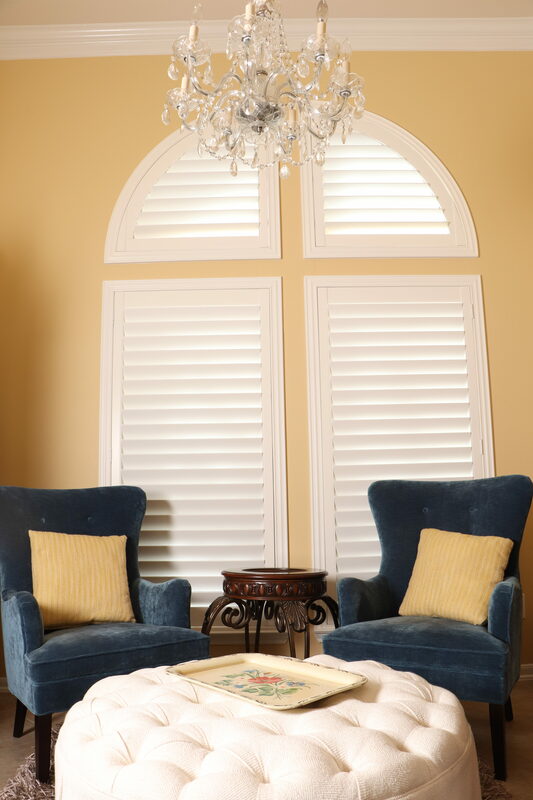 In this master bedroom, we created a sleep oasis with a fresh coat of paint, custom roman shades, re-upholstered wing chairs, and an updated bedding including a custom bed skirt. 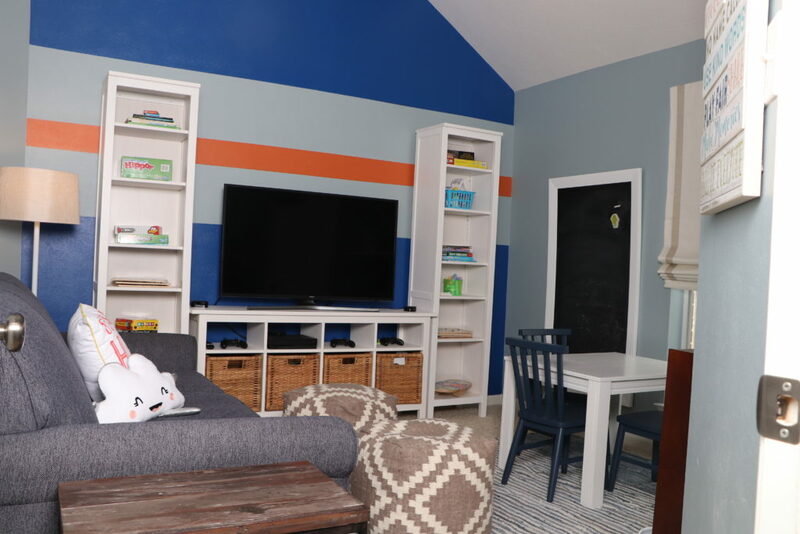 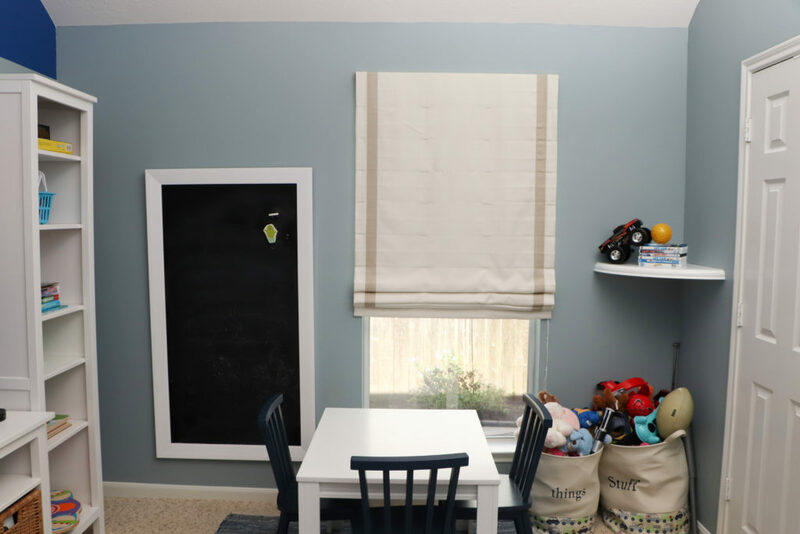 This once-guest-room was turned into a playroom for this client's grand children to have a place to call their own. 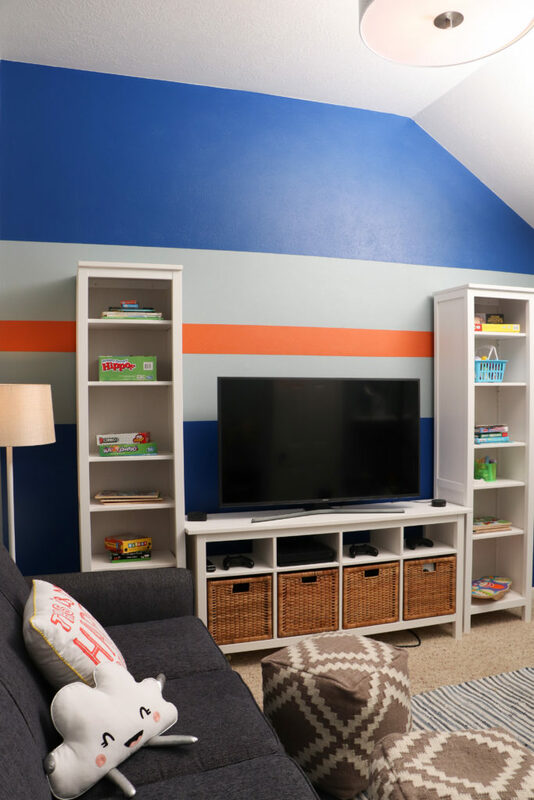 Chock full of fun, we added bold stripes, chalkboards and lots of fun textures to create the perfect backdrop to make memories. 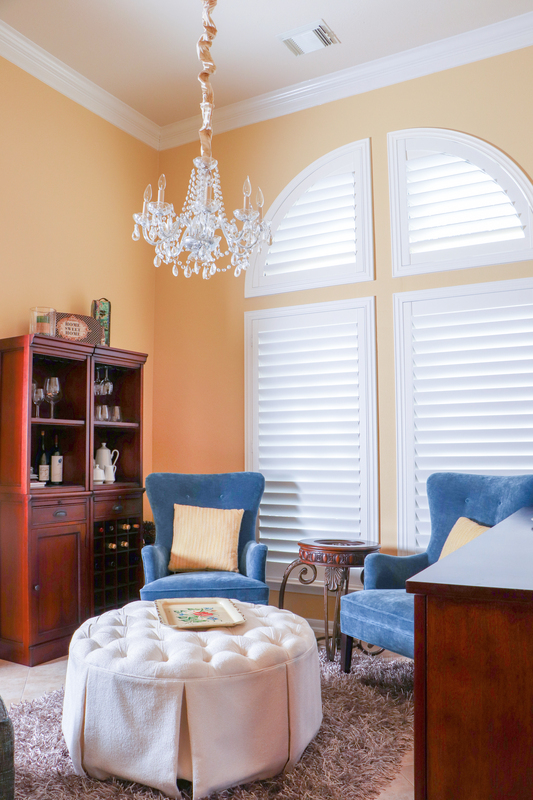 This project was one where the client wanted to infuse her home office with some of her personality and style. 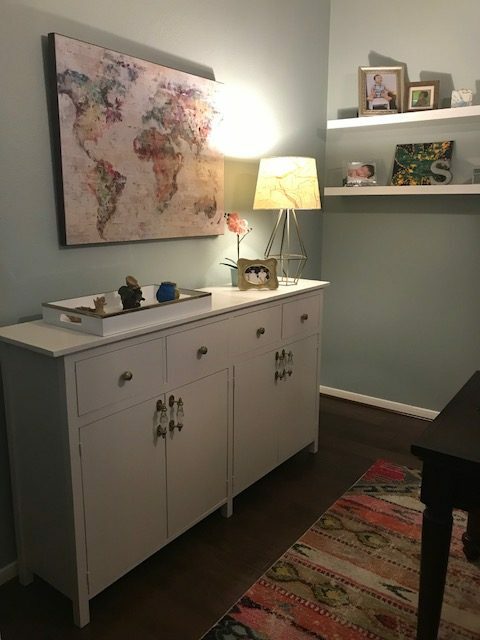 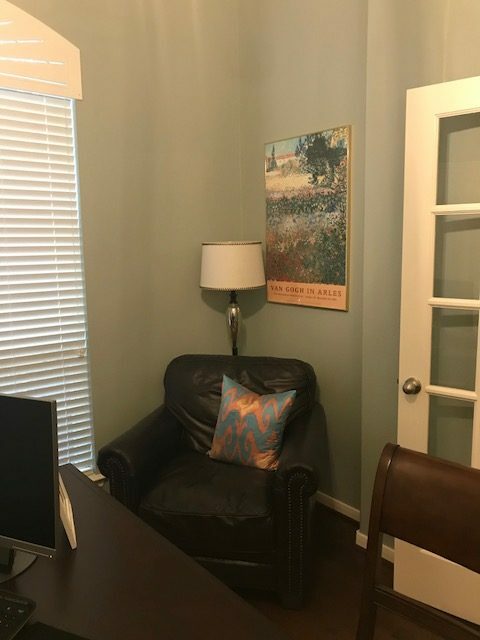 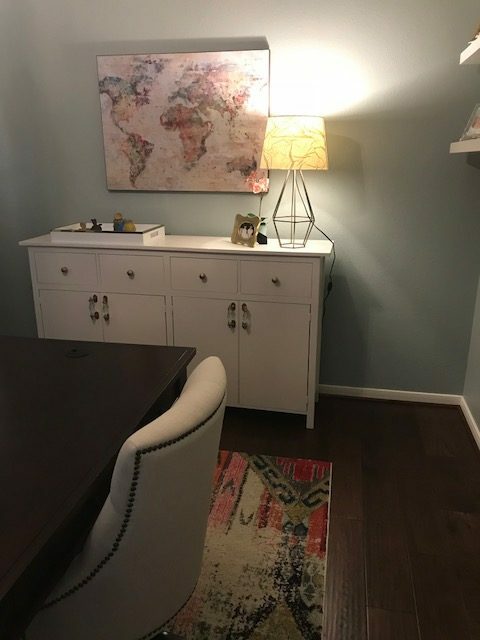 We started with the basics: area rug, new lighting, and new office chair, and took it a step further with a custom console storage piece and some added accessories and art. 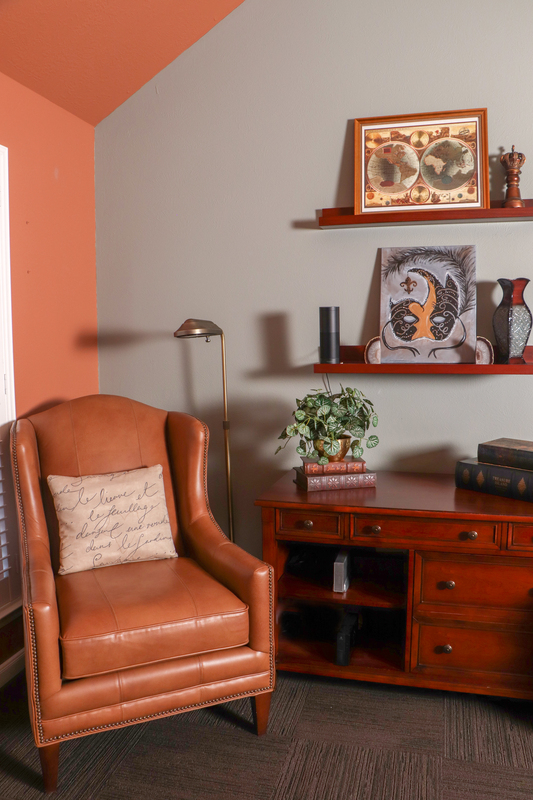 We topped it off with some floating shelves and added her personal touches to complete her home office. 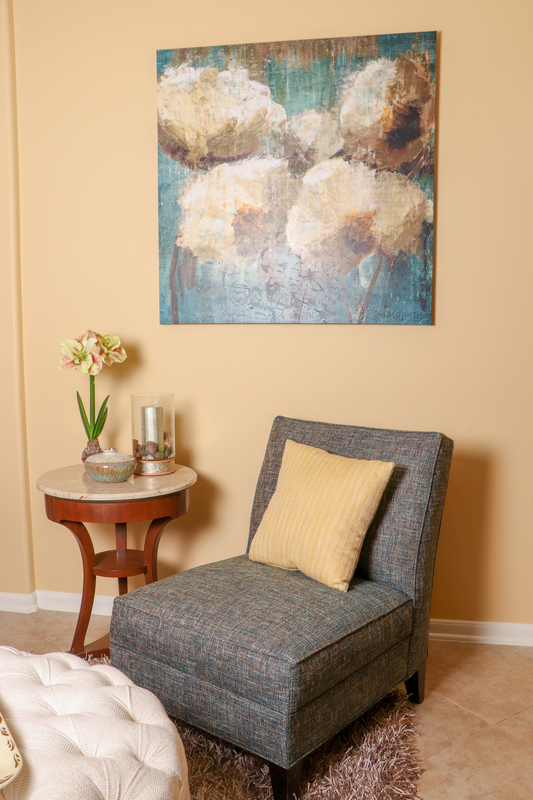 "Innovative, artsy, vibrant! 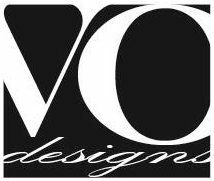 All words to define Valerie's vision and support in creating my space" is what this homeowner said about her design experience.